North Star African Violet Council Twin Cities: Happy Easter????? 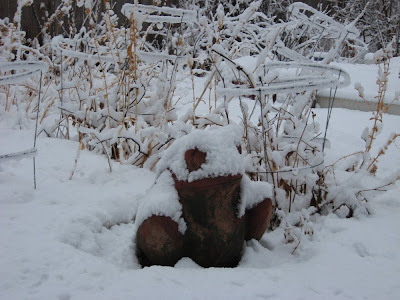 Frogs really hate snow, and snow a couple of days before Easter just isn't right! No egg hunt in the yard this year.